I was recently on a flight from Long Beach to Boston. On the flight, I watched the movie “Invictus” which starred Morgan Freeman and Matt Damon. 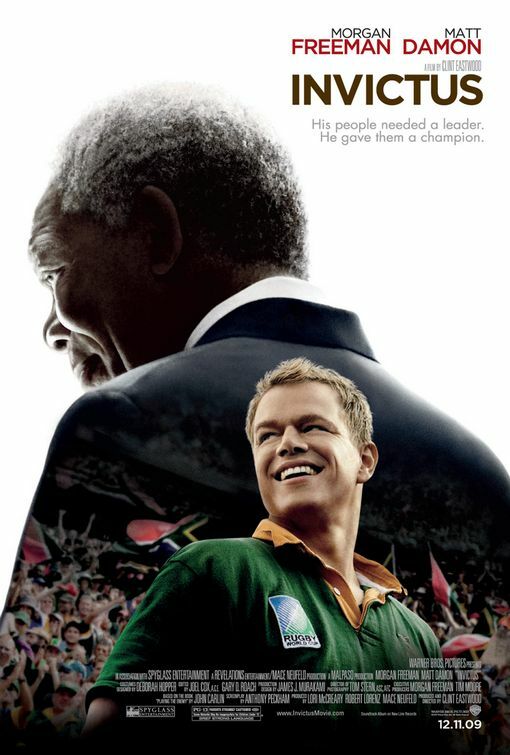 Morgan Freeman’s character was Nelson Mandela, while Damon’s character was the captain of the South African rugby team named, Francois Pienaar. In the movie, they both met for tea where Mandela was getting to know more about Pienaar’s leadership philosophy. Mandela asked “How do you lead the rugby team?” Pienaar’s answer was “By example”. Of course, I have and you have most likely heard this before, but hearing it again, prompted me to write and post this. I really think it is crucial for any leader of any group/organization to lead by example. For example, in sport, captains of any team need to lead by example. They don’t necessarily have to be rah-rah type leaders, but they must lead by example in terms of character, work ethic, professionalism, etc. In our business, I also think it is crucial for the strength and conditioning coach or personal trainer to lead by example. For example, are you able to complete the workout that you are asking your athlete/client to do? Have you experienced what they have? Do you look the part? Are you in adequate condition? For me personally, I am realistic in knowing that I get to work with some of the most elite athletes in the entire world. I will probably never be in the type of condition (strength, power, speed, anaerobic, aerobic). However, I will do my best in trying to experience what these guys go through. I will try to get in the best condition that I possibly can so that my athletes will see me as leading by example. What do I do? I try to adhere to a healthy lifestyle where fitness and proper nutrition are important. 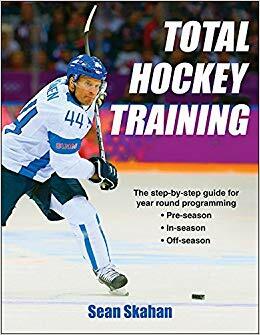 Also, I play pick up hockey once a week and I have recently signed up for a hockey league. What do you do? Great movie. You are right! Great post Sean. See you next week. Colby- Glad you enjoyed it. Please come say hello at the combine. I will be Thursday afternoon.